What word would the CEO think of first with regard to your IT? Who do you trust with your systems? Where is your important data stored? What is your preferred programming language? Who benefits most from new developments? How confident are you with your capacity planning? What’s your take on Serverless? 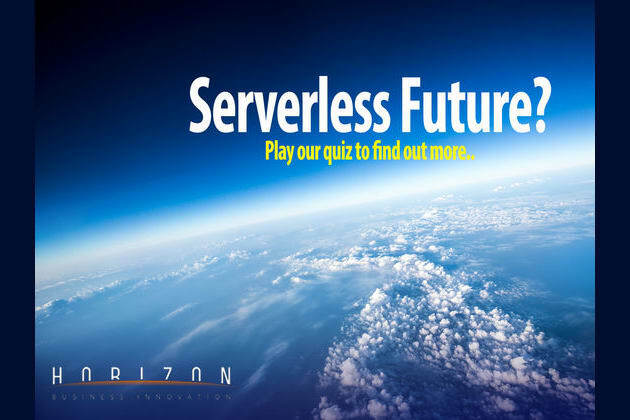 Dare you go Serverless? Play our Quiz and find out more..